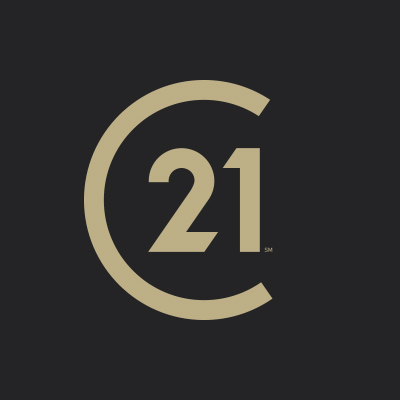 Hi I am Deana Hogg, proud part of the Century 21 East Lake Sales and Leasing Office and I offer unparalleled service to ALL clients in the Tampa Bay, Clearwater, St. Petersburg, Florida, known as the Florida Sun coast real estate market. Your complete satisfaction with my service and representation is my number one priority. When you have real estate needs, I will consult with you to help you successfully navigate the market. 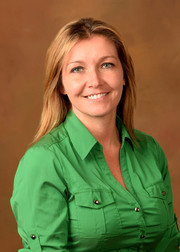 I proudly serve the entire Tampa Bay Clearwater Florida real estate market including communities such as Palm Harbor, Dunedin, Tarpon Springs, Trinity, New Port Richey, Safety Harbor, Clearwater, St. Petersburg, Largo, Downtown and the beaches. Be the first to know what's coming up for sale in the Tampa Bay Clearwater Florida real estate market with our New Property Listing Alerts! Just tell me what you're looking for and I will email a daily update of all homes listed for sale. Finding your dream home or finding a buyer is only part of the challenge of a successful transaction. There are many details that need to be managed through closing, and I can bring the depth and breadth of skills and experience required to ensure your transactions go smoothly. My commitment is to provide you the quality of service and communication you desire and deserve. Let me know if there is something specific you are looking for and we'll find what you need. Enjoy your visit and please contact me if there is anything I can do to make your next home buying or home selling experience the best it can be!